The sociable place for the next “MEISTER”. 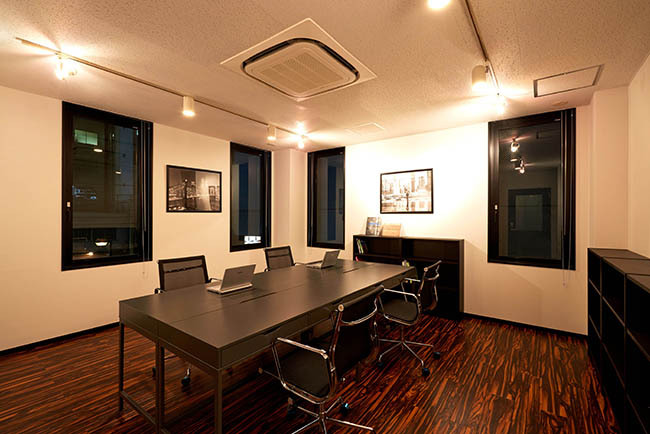 We renovated a whole building only 3 minute walk from Yotsuya station. 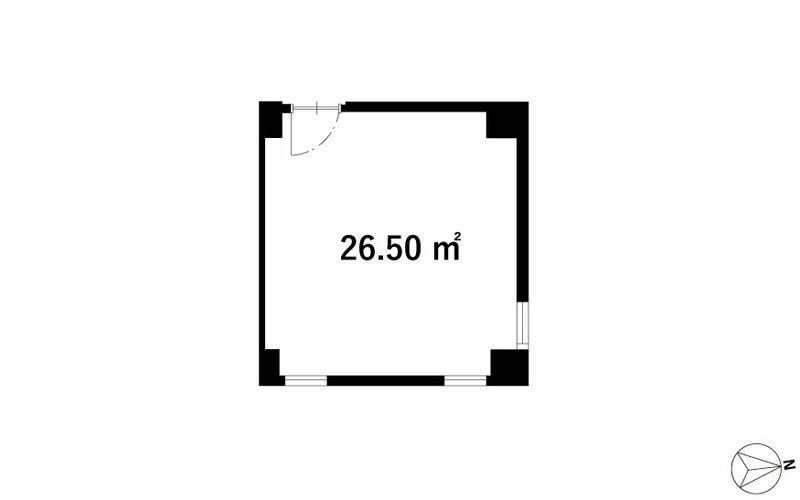 We offer a rental office furnished with a shared kitchen and guest room. In the guest room, a commercial kitchen equipment, projector, white board, and sports/movies channels are provided. To support the office workers, we prepared sky terrace, lounge, meeting room and many more. Through new encounters and interaction with people, we aim to be a socially active place that makes a future “MEISTER”.